The process of divorce is one of the most stressful situations you’re likely to encounter. Nearly half of all marriages end in divorce, and there are couples out there who are able to see eye-to-eye enough to handle the legal aspects alone. However, by hiring someone experienced in family law, there are a few benefits that can be enjoyed. A skilled attorney can offer emotional support during an extremely trying time. They can lighten the load you’re bearing, help you to stay focused, and you’ll know that you’ve got somebody on your side. A critical aspect of divorce is determining how to divide assets and property. A wise lawyer will be able to make sure things stay fair. Child custody is another extremely important factor, and it’s one that inevitably has high emotions attached. 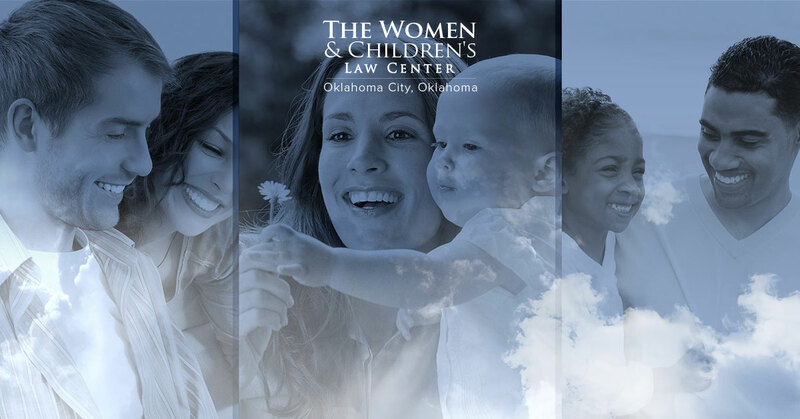 A good lawyer knows the ins and outs of Oklahoma’s custody laws, and will be able to keep things cool and professional.. In order to file for divorce in Oklahoma, you need to correctly fill out legal documents for your local court to approve. Excellent legal counsel will help you to keep track of your paperwork, explain it all in a clear manner, and keep you moving smoothly. Once a couple has decided to get divorced, the last thing they want is to drag it out. With the help of a reputable attorney, the entire process of divorce and the process of agreeing to a proposed settlement will go by much quicker.